"... special merit pick ... sets up an exceptional romantic mood that offers top listening delight." "... the singular Simone at the height of her creative power ..."
"... (Four Women is) an instantly accessible analysis of the damning legacy of slavery, that made iconographic the real women we knew and would become." 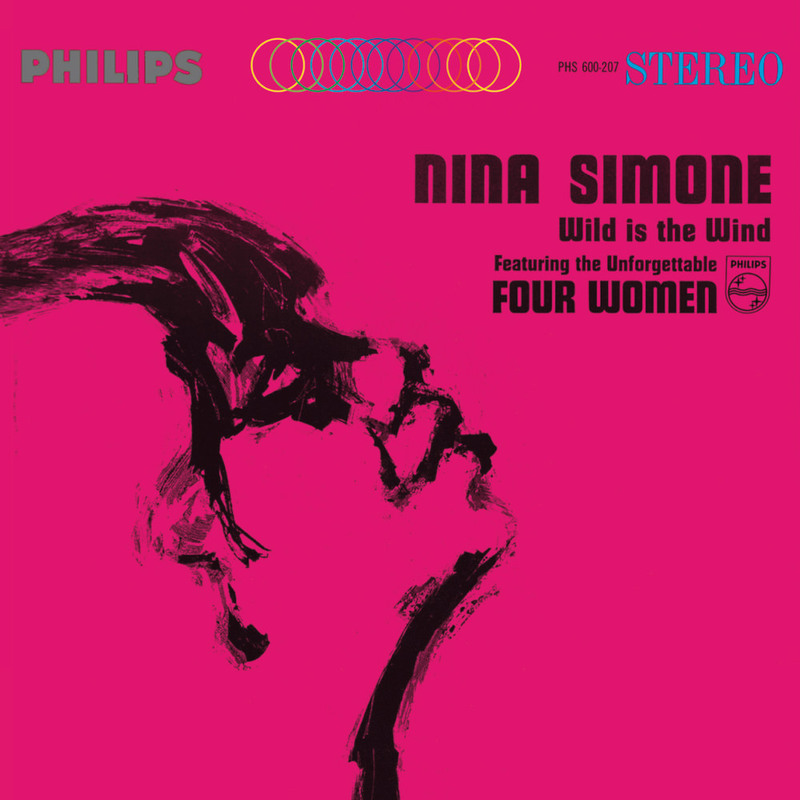 Nina Simone recorded the title track, originally popularized by Johnny Mathis, twice: it appears on her 1959 live album and again on this 1966 release. David Bowie's mid-1970s cover version was inspired by the rendition on this album and was recorded after Bowie met Simone. Also included is one of Simone's signature tunes, the stereotype-fighting Four Women, her only original number on the album. An anthem for the Civil Rights movement, the single was banned upon release by a New York jazz radio station due to what was considered controversial lyrical content at the time.